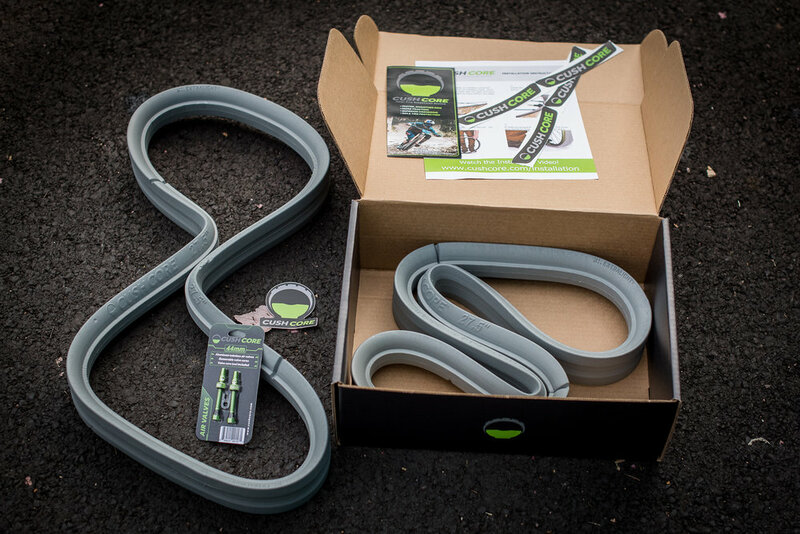 If you're looking for the best when it comes to tire insert systems we have you covered. 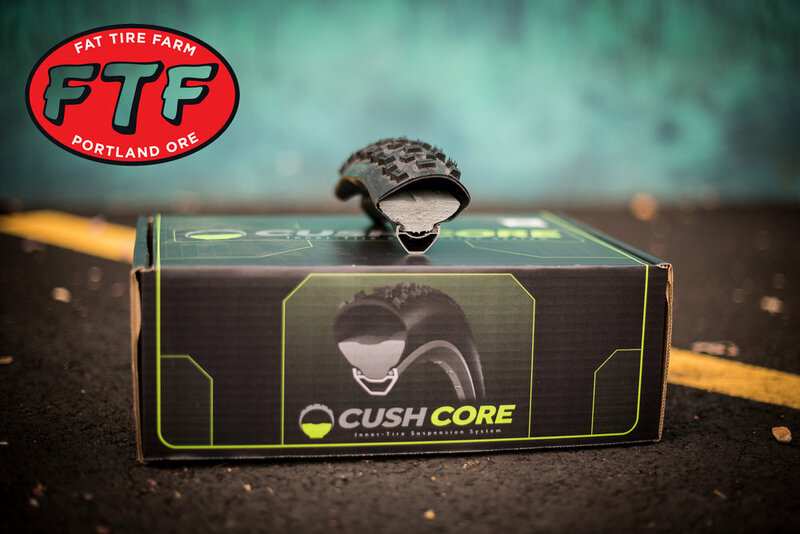 Oregon's own CushCore have received quite a bit of praise by the major mountain bike media outlets, not to mention being picked "Best in Test" when Vital MTB stacked them up against six other popular systems, and lets not forget they were selected as Vital’s Product of the Year for 2017. What makes them stand out? Their unique profile, which adds support to the tire’s sidewall allowing for lower pressures to be used, thus improving traction. They also provide additional damping which helps reduce fatigue and feedback to your hands when things get rough. Last but not least, they vastly reduce flats, rim strikes, and burping. We listed the specs below, but urge you to dive into some of the recent reviews from both MTB Mag and Vital MTB for a full rundown as to why these inserts are some of the best bang for the buck components when it comes to vastly improving the handling of your bike. We stock both the standard 27.5" and 29" kits, and are happy to special order the PLUS kit. 50% Off Winter Overhaul Special!